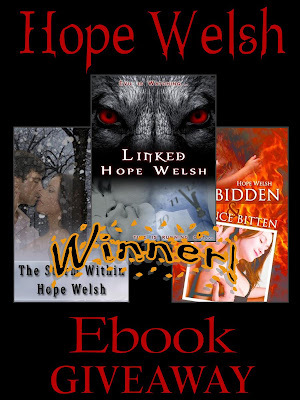 From the Shadows: Hope Welsh Ebook Giveaway Winner! 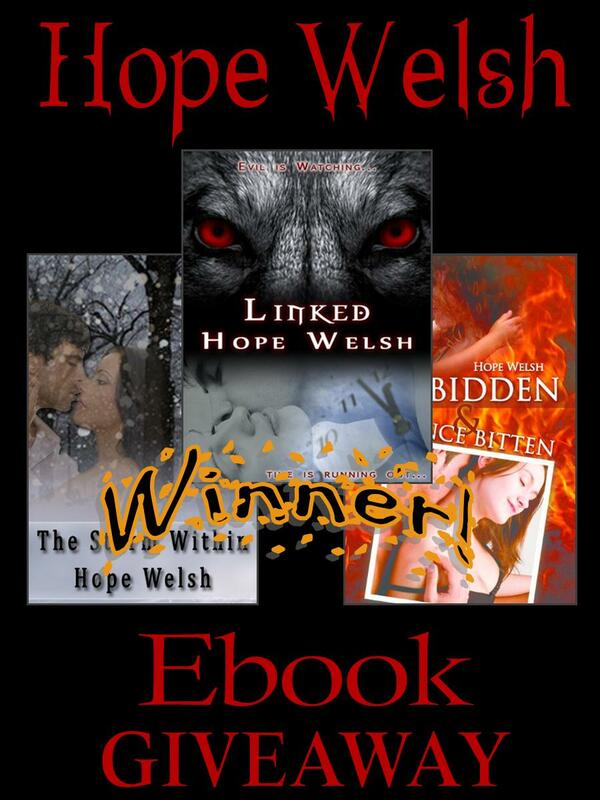 please let me know where to send the books. Enjoy!